Home Casa Notten Pizzeria Bude open again! After Sign, Bude and his daughters had decided to close their pizzeria, the citizens of Castelfranco, including ourselves, were anxious to see what was going to happen with this famous location. Now we are happy to let everybody know that a new owner has take over. No worries: the pizza’s are still as good as they were before and even Mr. Bude himself speaks very positively about the quality of the products served. We have tried the various pizza’s on the menu and we can confirm they are great. We have enjoyed first class service of the very friendly staff! Meanwhil Spring has arrived at Casa Notten. 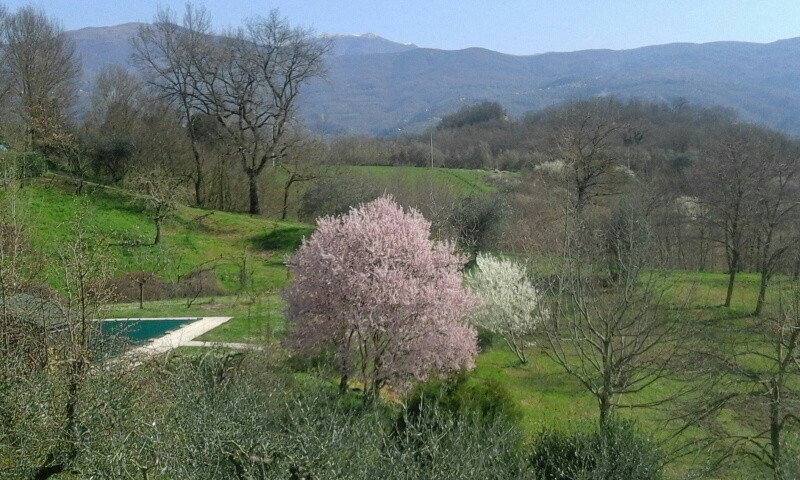 The spring-cutting of the olive trees has been already completed and we are awaiting our first guests of the season.